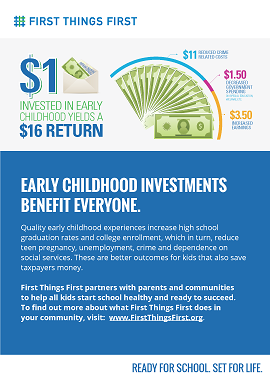 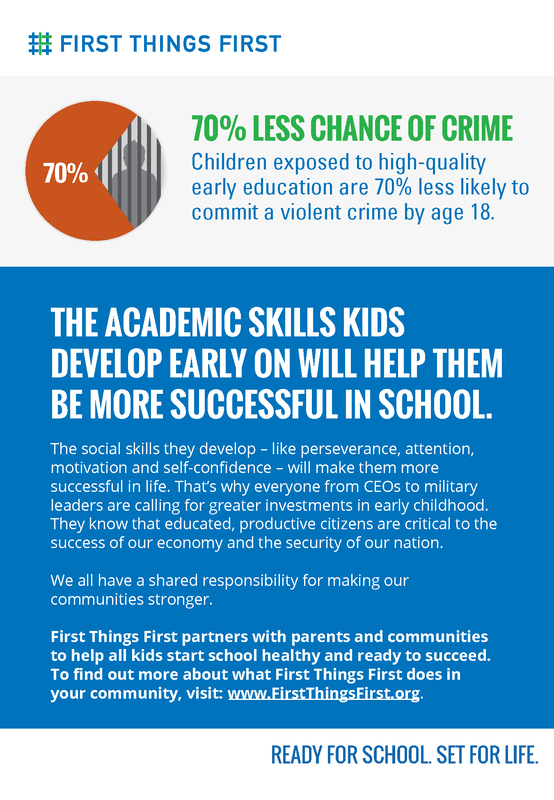 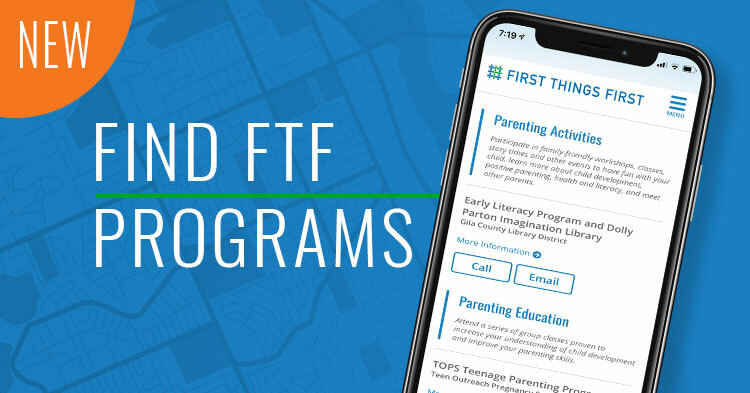 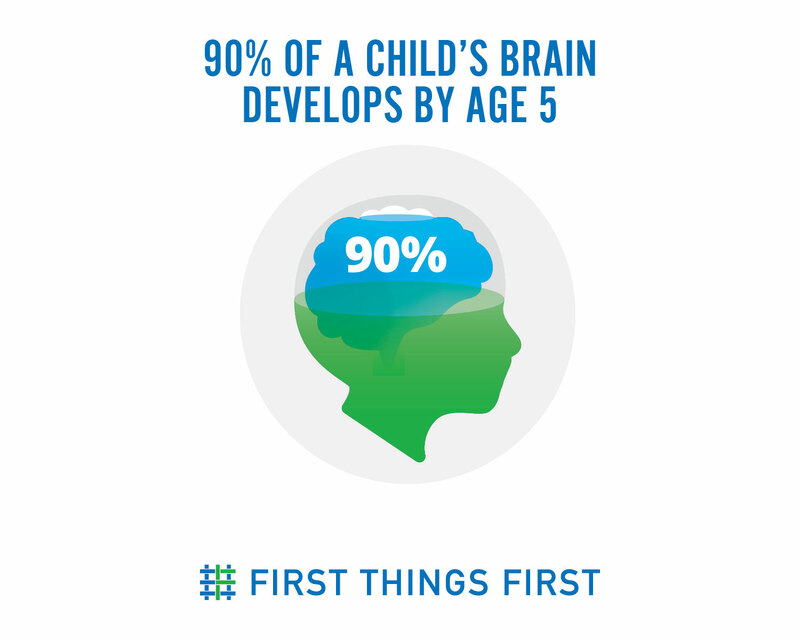 If you understand the importance of early childhood and want to know more or do more, there are simple ways to join First Things First and help spread the word. 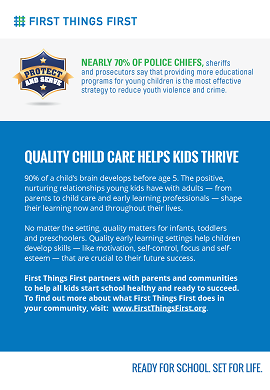 Sign up to receive email updates from First Things First. 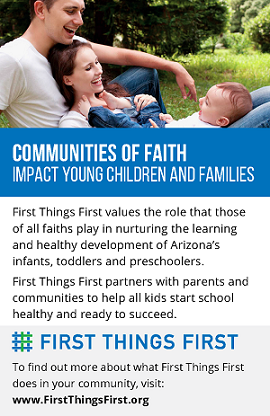 Connect with First Things First for information and inspiration about a variety of early childhood topics. 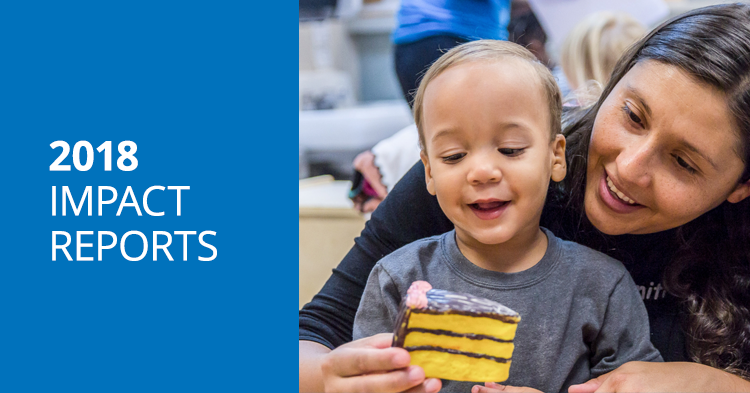 Join the more than 125,000 people who have liked our Facebook page. 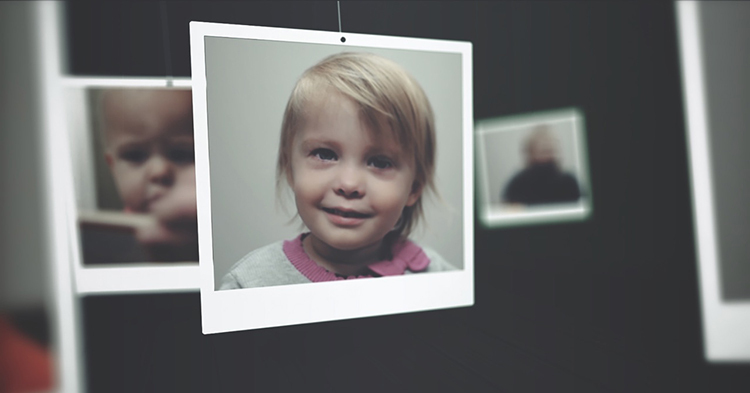 You can also follow us and share our content on Twitter, Instagram, LinkedIn and YouTube. 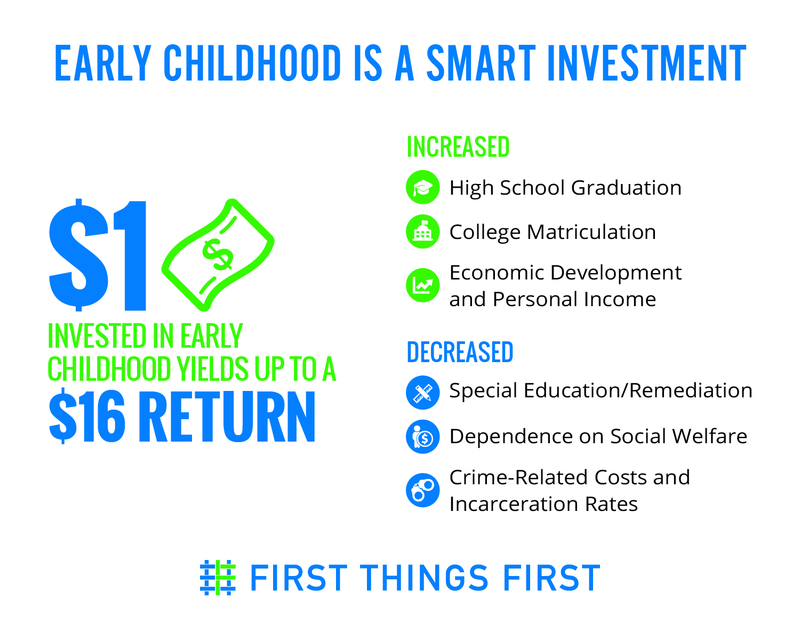 You can help spread the word and be a champion for early childhood in your community. 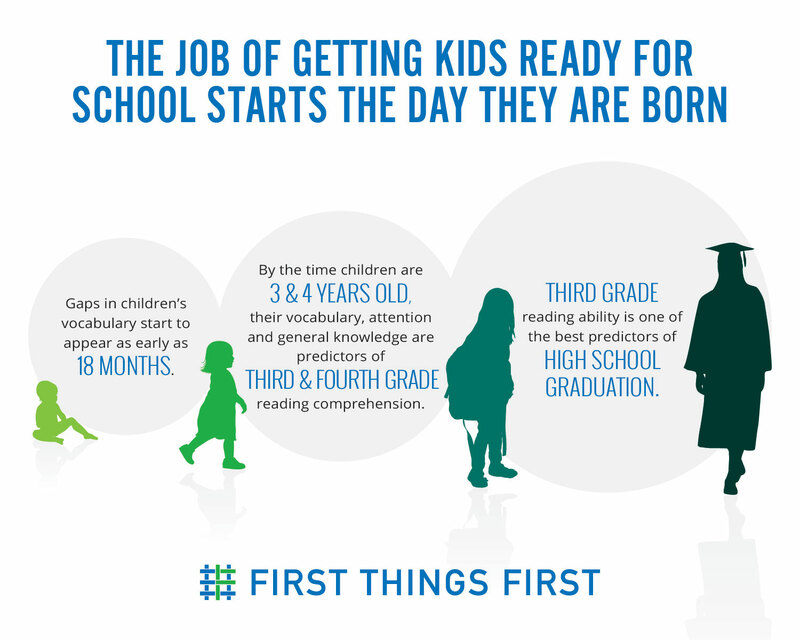 Invite First Things First to present to your group about the importance of the early years and why early childhood matters to everyone. 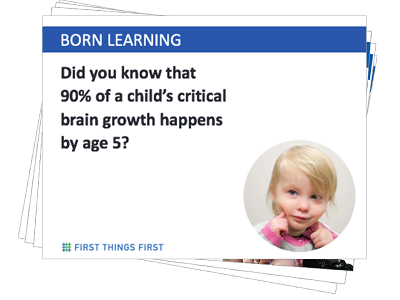 Or attend a training to learn simple ways to share information about early childhood and First Things First. 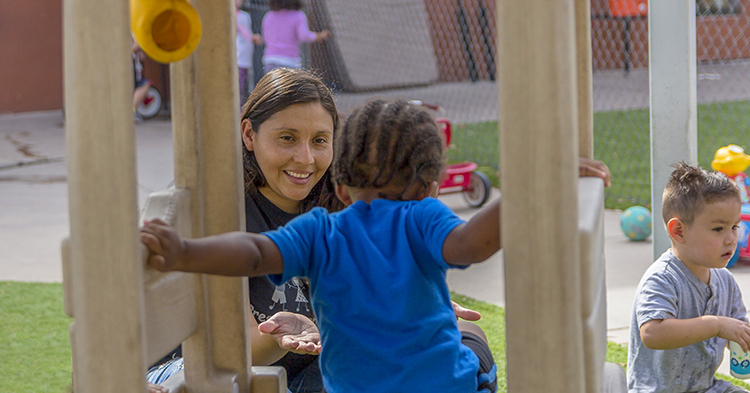 Download the Regional Partnership Council Flyers.